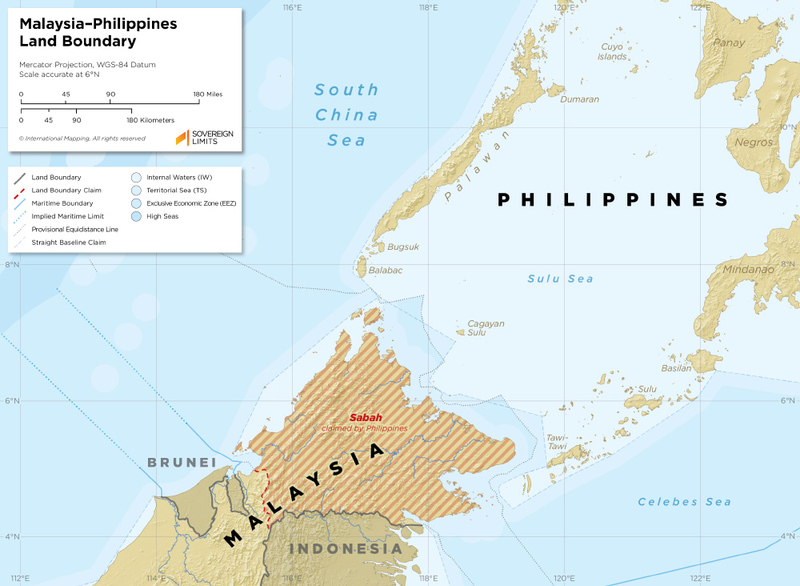 Malaysia and the Philippines dispute the sovereignty of Sabah, a region on the island of Borneo in Southeast Asia. Sabah has been a part of Malaysia since its independence but has a complicated colonial history. Referred to as North Borneo during the colonial era, the territory was controlled by the Sultanate of Sulu in the late 1800s and was either leased or ceded, depending on the translation, to the United Kingdom. It then fell under control of the Spanish and was incorporated into the Spanish Philippines, only to be relinquished yet again to the British. North Borneo remained a part of the colony of British Malaya and was renamed Sabah when it became a part of the independent Federation of Malaysia. The Philippines began to claim the area in the early 1960s after the Sultanate of Sulu ceded its territorial possessions to the Philippines. Since then, the dispute has shifted in and out of focus based on changes in the politics of the region. 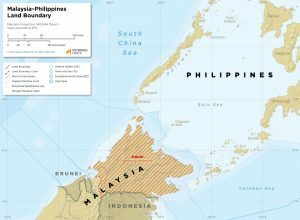 In addition to the dispute over Sabah, Malaysia and the Philippines are also currently embroiled in numerous maritime disputes in the South China Sea.